The Health Department celebrated the New York City Nurse-Family Partnership program, which has served approximately 16,000 families. Launched in 2003, the NYC Nurse-Family Partnership pairs first-time, low-income mothers with trained nurses who meet with them weekly throughout the pregnancy until the child’s second birthday. The nurses visit families at home to offer guidance on breastfeeding, child development, parenting skills, pregnancy planning, and education and employment goals. Nationwide, the Nurse-Family Partnership model has been rigorously evaluated over more than 40 years in multiple U.S. settings and proven to reduce poverty and improve health for new mothers and their children. Children who completed the Nurse-Family Partnership program had, on average, 50 percent fewer injuries and ingestions between ages 2 and 4; 50 percent fewer language delays by 21 months; and 67 percent reduction in behavioral and emotional problems at 6 years old. Mothers started breastfeeding at a higher rate and breastfeed longer than their peers (92 percent versus 81 percent), and children were up to date with immunizations at higher rates than their peers (98 percent versus 71 percent). At a graduation ceremony in Corona, Queens today, the Health Department honored 39 families who completed the program. The Nurse-Family Partnership is provided at no cost to the client and regardless of their age, immigration status or gender identity. Anyone in New York City who is up to 28 weeks pregnant with their first baby can call 311, email nycnfp@health.nyc.gov, or visit www.nyc.gov/health/nfp to get more information about program eligibility and enrollment. “Happy fifteenth anniversary to the New York City Nurse-Family Partnership! 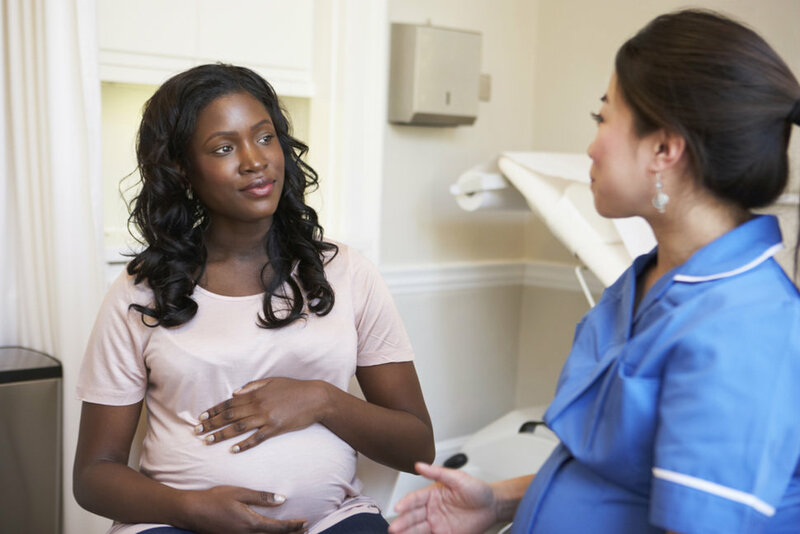 By connecting first-time mothers in low-income communities to trained nurses and social supports, the Partnership is leading to better health outcomes for mothers and children,” said Assembly Member Richard N. Gottfried, Chair of the Assembly Committee on Health. “I send my heartiest congratulations to the most recent graduates of the Nurse-Family Partnership, and huge thanks to the nurses and NYC Department of Health who have worked with them these last two years. This is exactly the kind of long-term, holistic support that will help our most vulnerable families achieve healthy and successful lives. Step by step, we will ensure that all of our communities have the highest possible levels of maternal and infant health,” said Council Member Helen Rosenthal, Chair of the Committee on Women. Nurse-Family Partnership launched in 2003 at a demonstration site in Jamaica, Queens with a team of four nurses and one supervisor able to serve 100 families. Today, NFP has at least one site in every borough, with a total of nine sites citywide and the capacity to serve approximately 3,000 families. Today’s graduation – for clients of NYC NFP’s Northern Queens site, which is run by Public Health Solutions under contract with the Health Department – comes just a few days after the Department’s third annual Home Visiting Summit, which focused on creating a coordinated intake and referral system for NYC’s 75 various home visiting programs providers, which are currently distributed across nine models delivered by 49 providers. · The Newborn Home Visiting Program, which sends health workers into homes to provide breastfeeding support and other services. The Newborn Home Visiting Program has served more than 42,000 families since 2007 and is available for all mothers, regardless of age, immigration status or gender identity. · Healthy Start Brooklyn, which provides education and support to improve the health and wellbeing of women, their babies and families in Brownsville, East New York, Bedford-Stuyvesant and Bushwick. Healthy Start Brooklyn provides home visiting and resources on breastfeeding, perinatal depression, developmental delays and home safety. The program engages fathers through the Fathers Also Matter program, which offers referrals to job training and other services, and operates the By My Side support program, pairing doulas (trained childbirth assistants) with pregnant women. · Housed within the City’s Neighborhood Health Action Centers, Family Wellness Suites provide a physical space for mothers to breastfeed, rest, exercise and strengthen their social support networks. Resources offered include activities to support breastfeeding, healthy eating and risk-reducing behaviors during and after pregnancy, and referrals to medical and social service providers and birthing centers.